The government of Israel holds Hamas, which governs Gaza, responsible for aggressions emanating from the Strip. The Israeli government has the right, indeed the duty, to protect and defend its citizens from such acts of aggression. Israel vowed to retaliate, and undoubtedly will, as it has in the past. 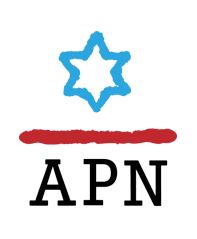 APN urges all parties to the conflict – Israel, Hamas, other factions in Gaza, and the Palestinian Authority in the West Bank – to do their utmost to prevent further deterioration and to avoid another disastrous war. 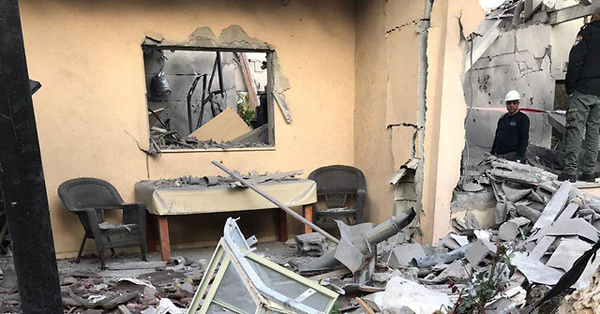 The solution to the Israel-Gaza crisis, and, indeed, to the Israeli-Palestinian conflict, should be pursued and reached through diplomacy rather than through violence. The coming weeks will be particularly volatile. Palestinian Land Day on March 30th, the planned events marking the first anniversary of the Gaza border fence demonstrations, and the heated election campaign in Israel building to the April 9th general elections could all serve as fuel for the fire. All sides must resist the temptation to allow these and other sources of tension to cause further escalation. In such circumstances, the moderating influence and the mediating offices of US leadership should play a vital role. Regrettably, the Trump administration, through self-defeating policies, has denied itself the credibility to play this role. Other third parties – whether mediators from Egypt and other Arab states, the European Union and its member states, and the United Nations – can make an important contribution to prevent war and wide-scale bloodshed. We urge them to do so.